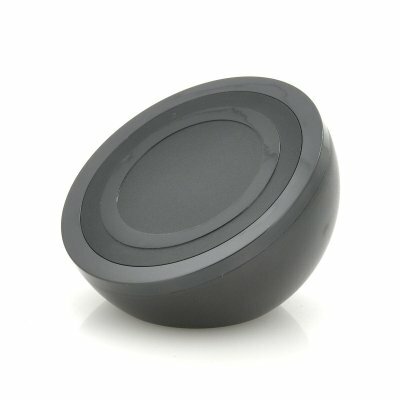 Successfully Added Qi Inductive Wireless Charging Dock for Phones - Qi Wireless Charging Standard to your Shopping Cart. Qi Inductive Wireless Charging Dock that is compatible with Qi Wireless Charging Standard devices is the next step of charging mobile devices. Qi is an interface standard created by the Wireless Power Consortium for inductive electrical power transfer. This charging dock suits the newest smartphones compatible with Qi charging standard such as the Nexus 4 and gives you a cool and wire free way to charge your phone. The Qi system comprises a power transmission pad and a Qi compatible receiver in a portable device. To use the system, the mobile device is placed on top of this wireless charging dock, which charges it via electromagnetic induction. 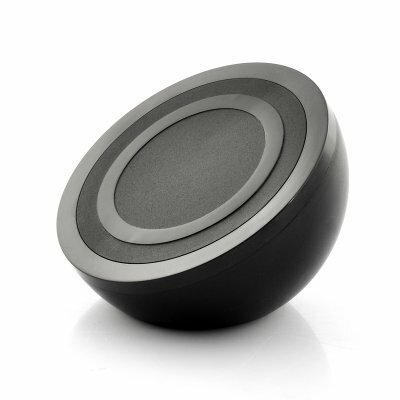 Qi (pronounced "Chee") was developed by mobile manufacturers in order to establish a global standard for inductive charging technology. The transmission range is from 0 to 10mm therefore the mobile device can rest or sit on the charging dock to start the process. Order one today and we will express ship it out to you tomorrow. Brought to you by the leader in wholesale electronics and cell phone accessories, Chinavasion.